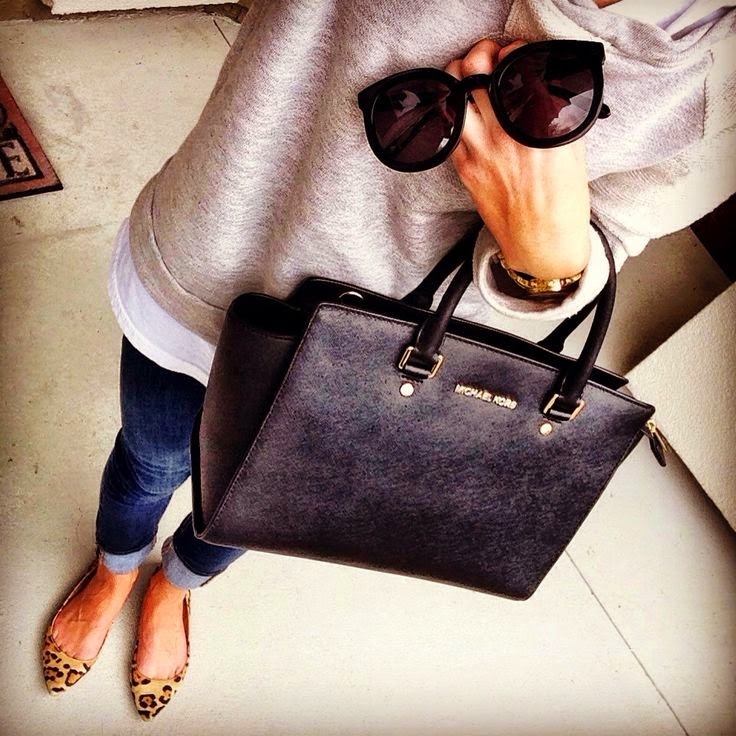 women's street style quite often. 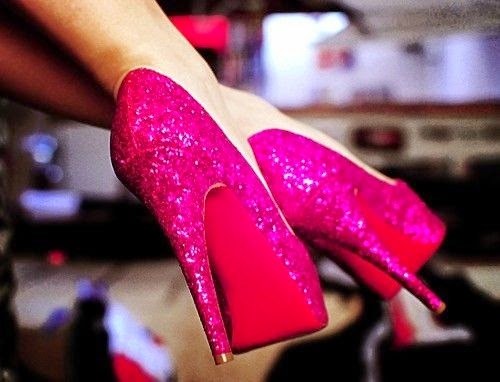 delight. 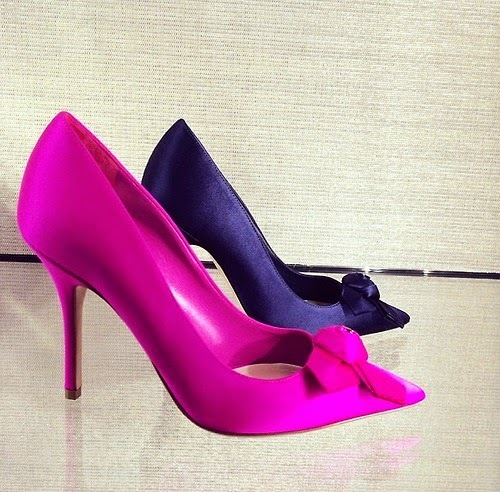 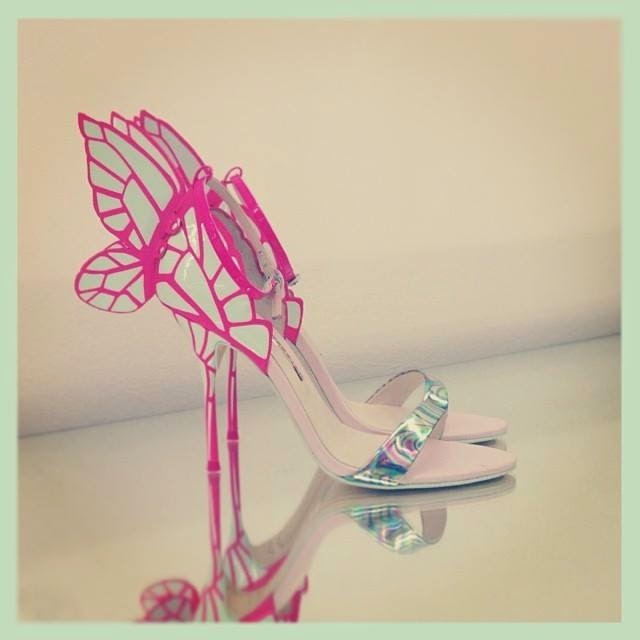 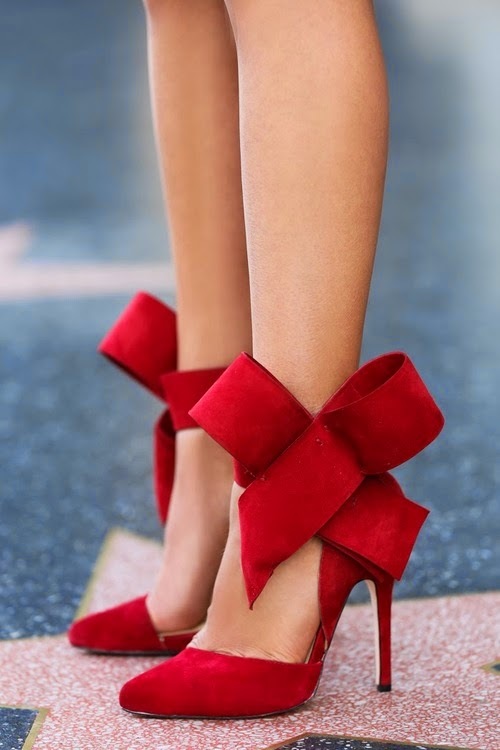 Lets explore the world of shoes with bows..
Sophia Webster and they are astonishing. 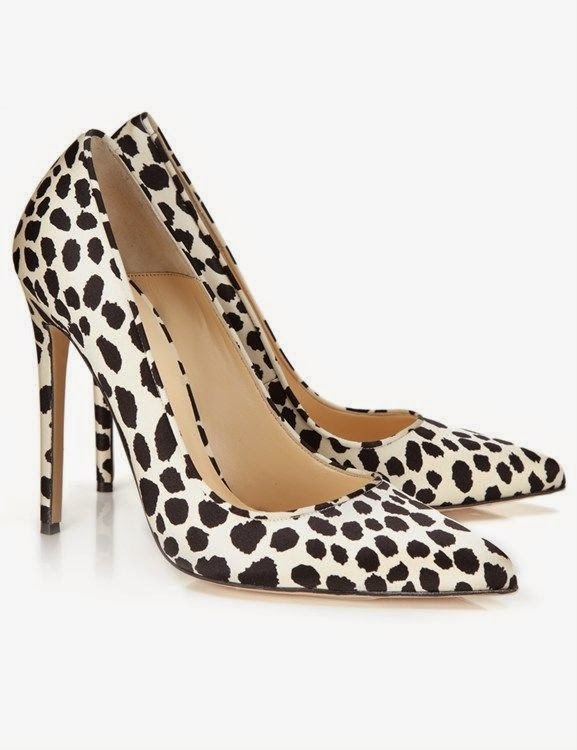 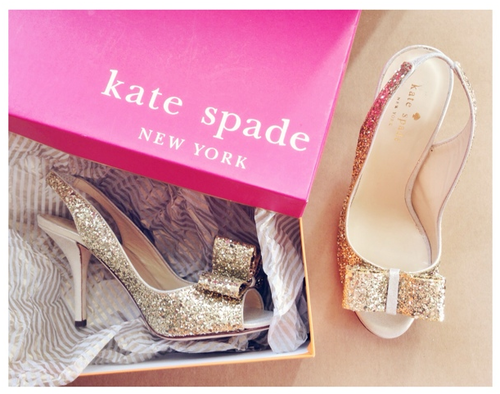 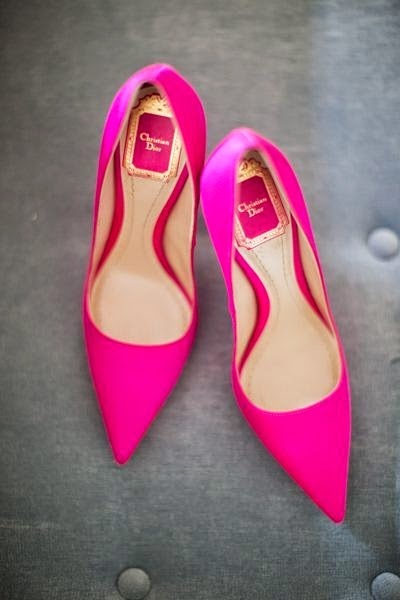 As seen on fashion blogger Blair Eadie! 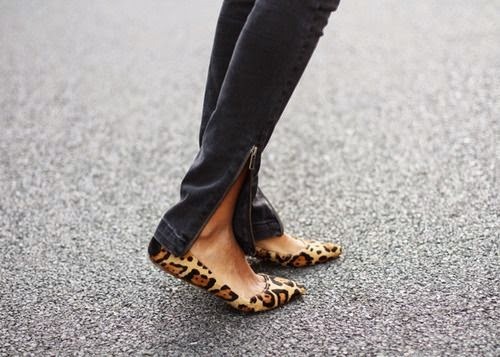 a more relaxed and a cool avant-garde approach to everyday outfits. 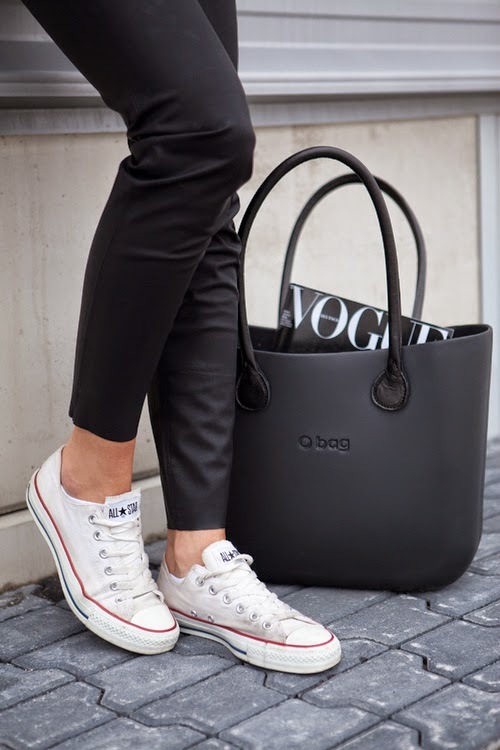 The White Converse is a big stable this year, you can style it however you want! 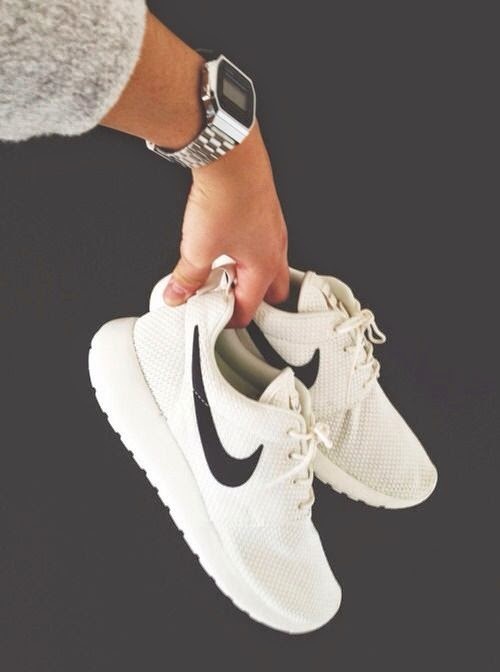 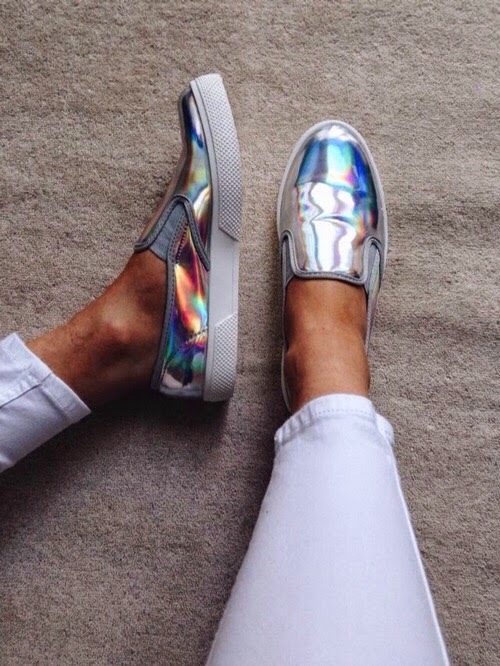 No longer just for working out, they are now for everyday wear! 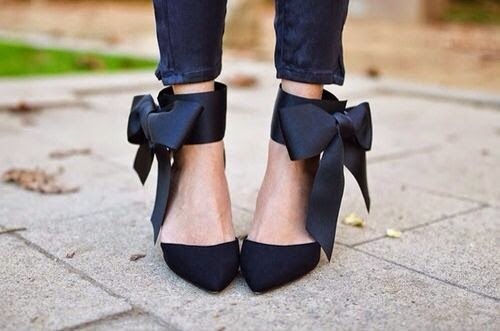 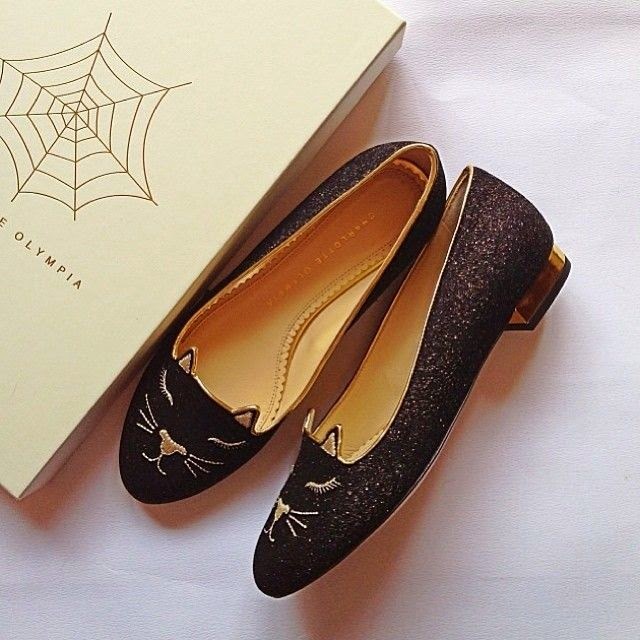 Now another part of the casual trend is the classic ballet flats. 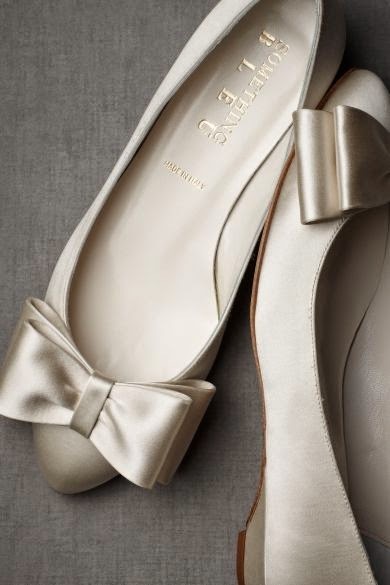 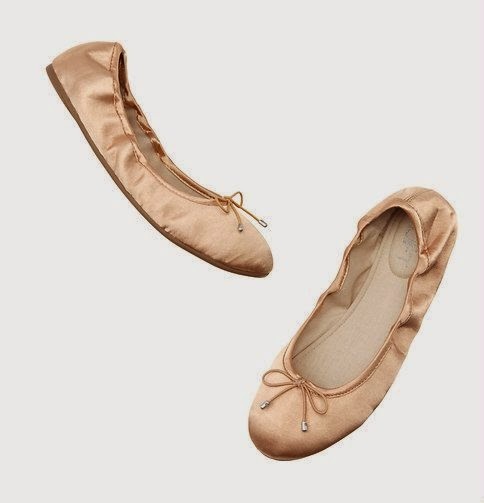 enjoy simple ballet satin shoes. 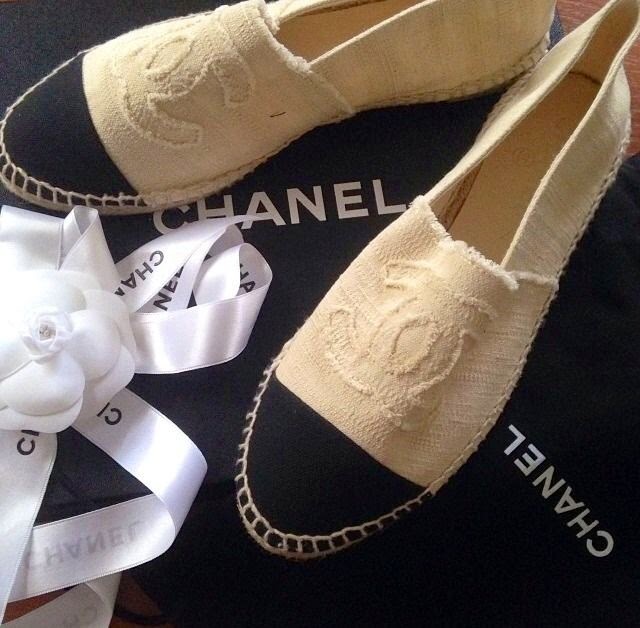 the most notable were the Chanel canvas shoe. 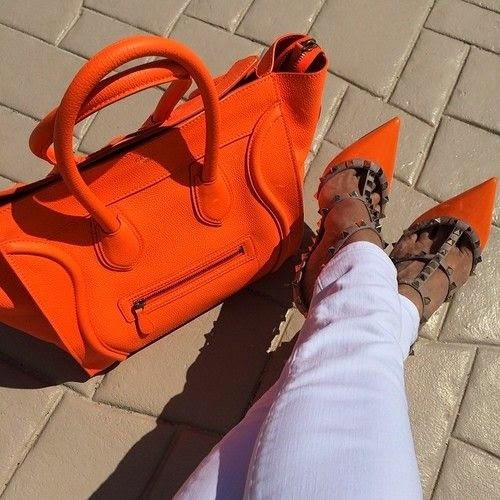 Statement shoes are colorful and bold and they are unique. 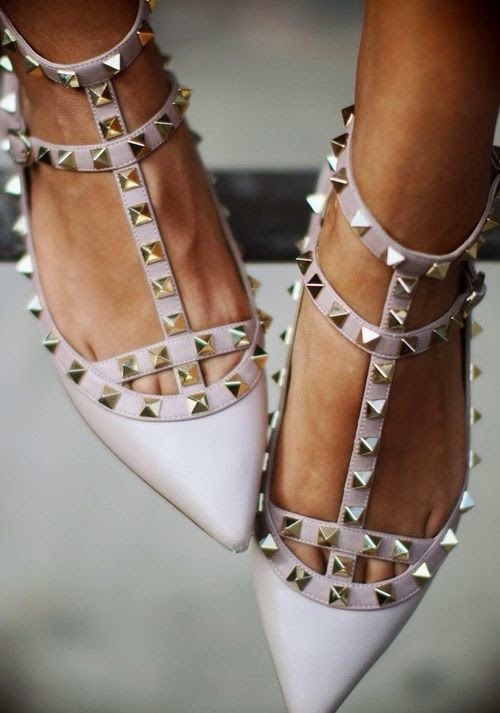 A very popular statement piece this year were the Valentino studded shoes. 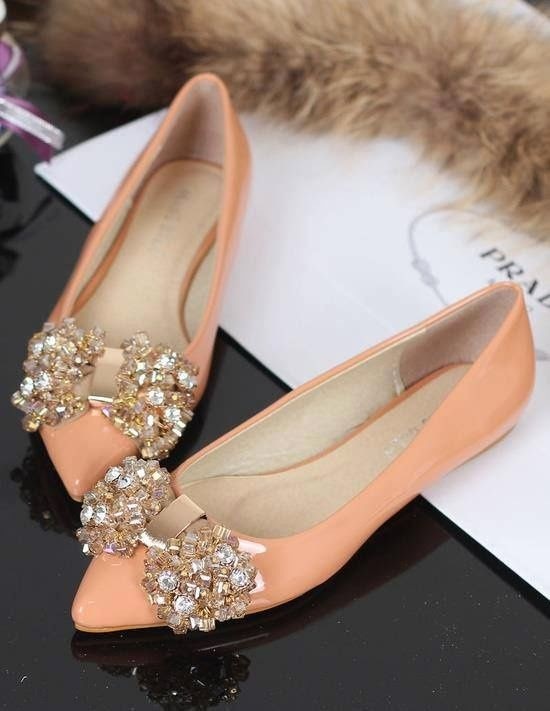 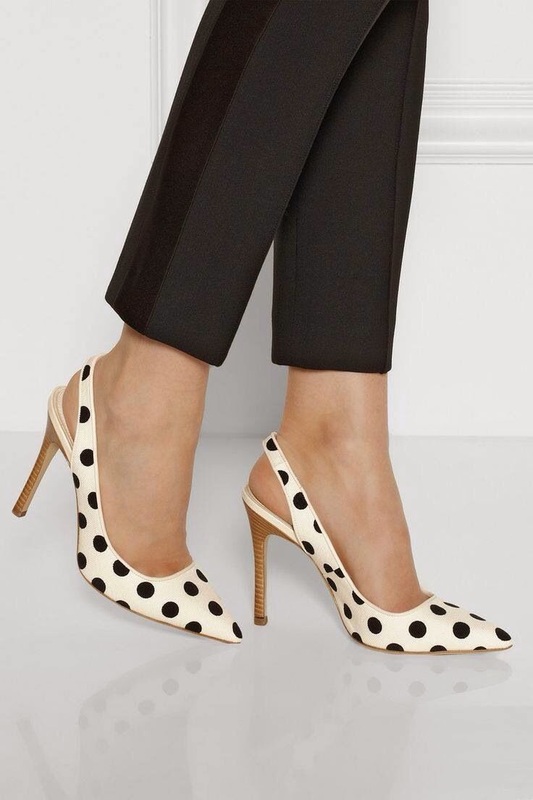 They are available in both heels and flats. 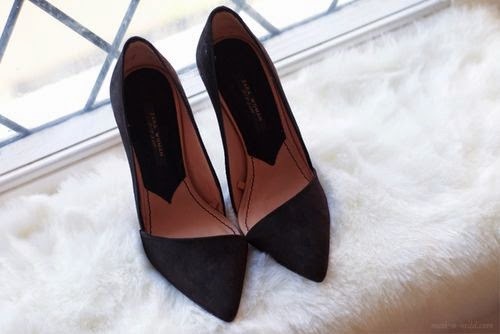 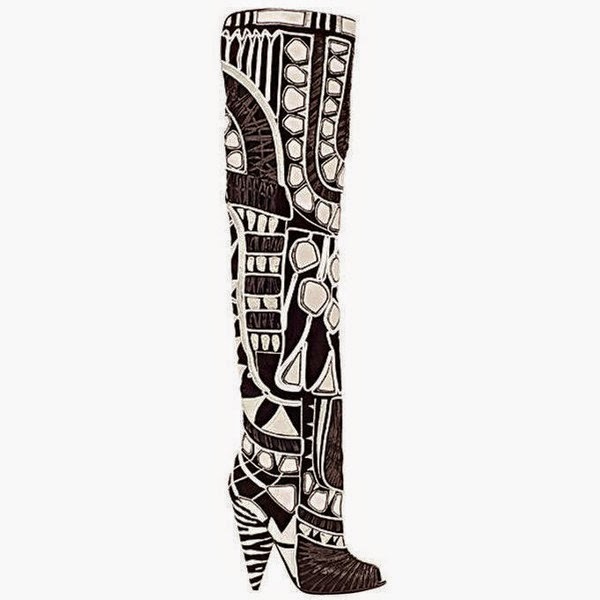 As seen on fashion blogger Annabelle Fleur! 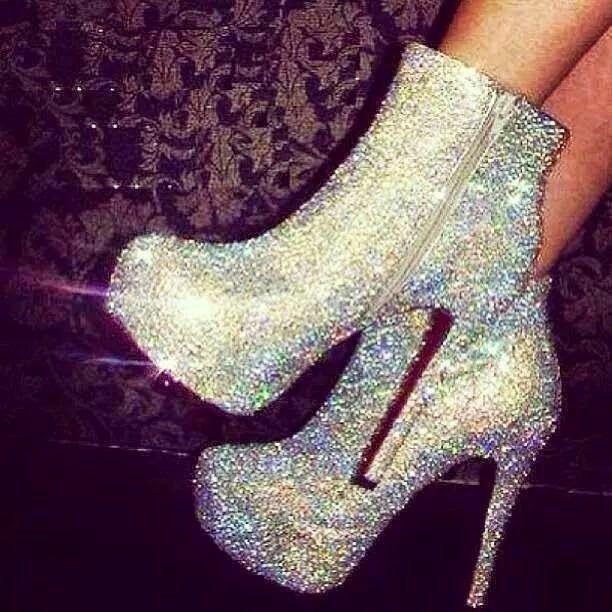 look than the usual boots. 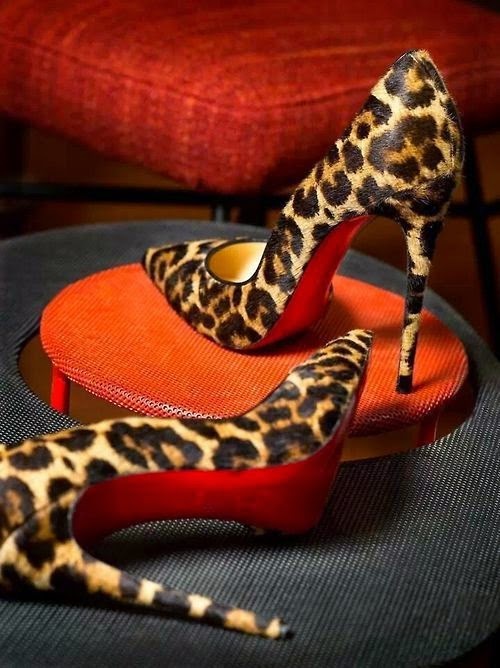 always makes an outfit fun and exciting! 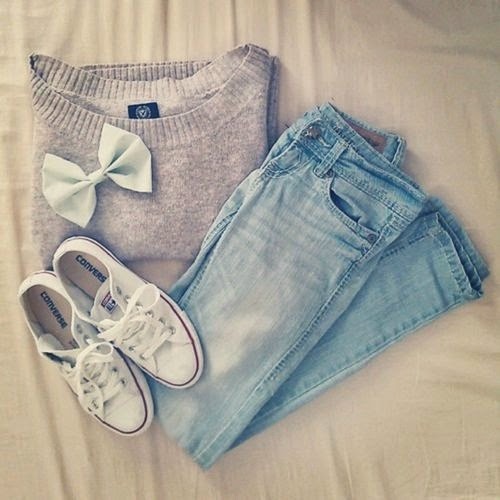 fun with your own personal style and make it all your own!